The Blue-Eyes White Dragon who always helps out with maintenance for Duel Links has just been summoned out for real in Duel Links! 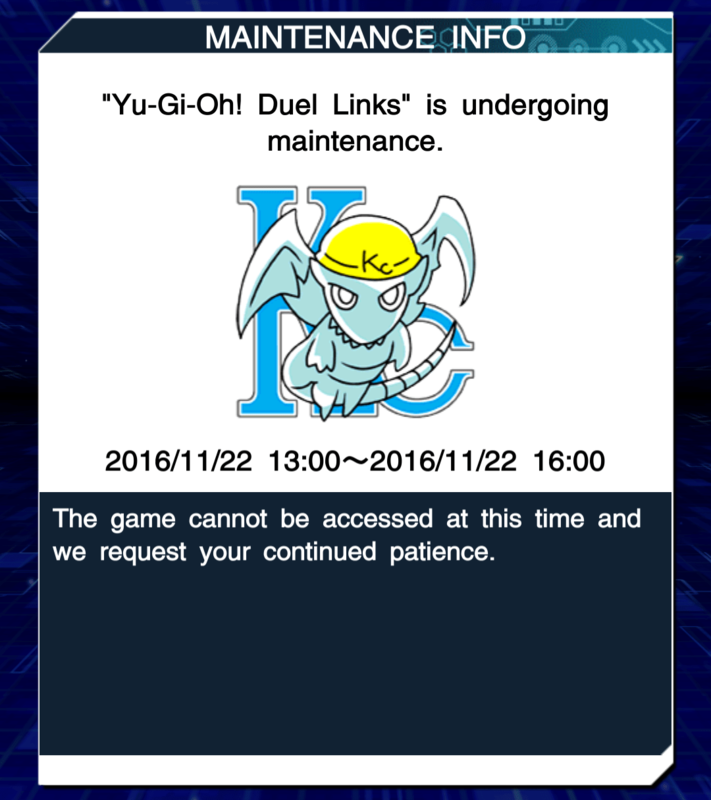 In-line with April’s Fool Day in 2017, Duel Links has updated it’s Blue-Eyes White Dragon animation to give it a hard hat, similar to how it looks like when the maintenance message is displayed. Here’s the video of the animation below.